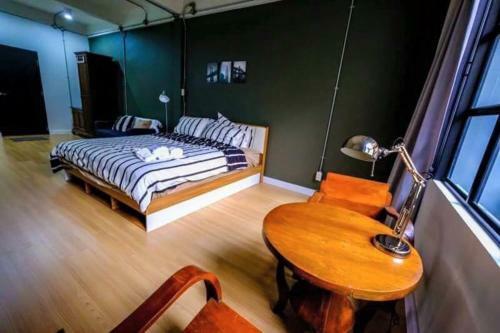 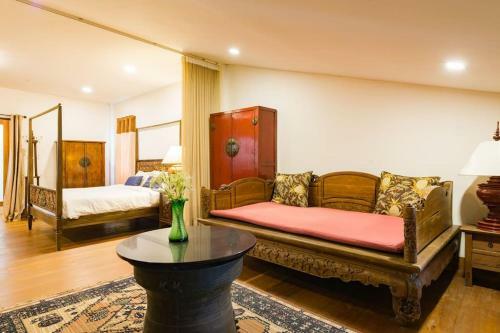 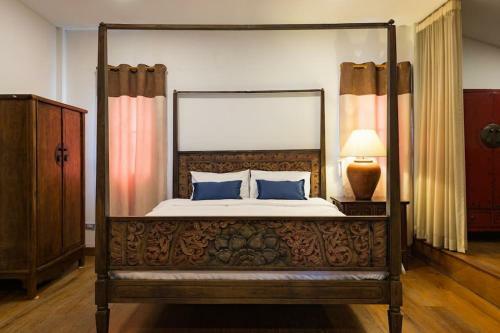 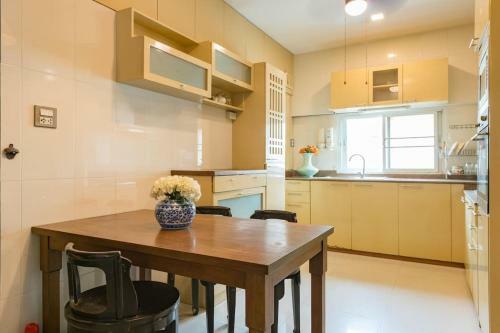 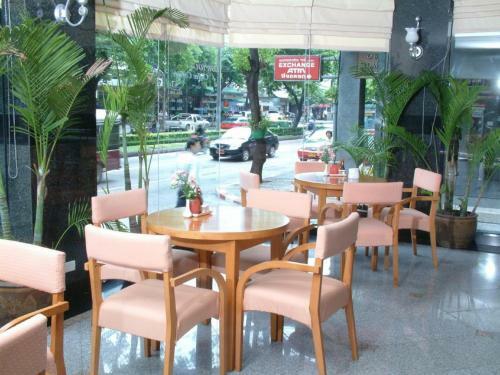 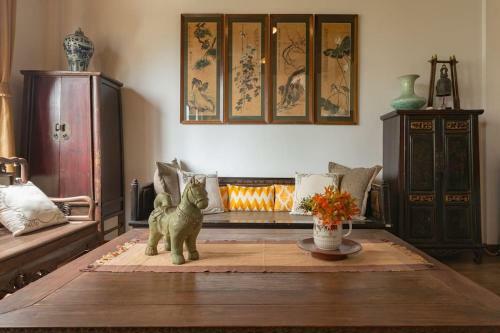 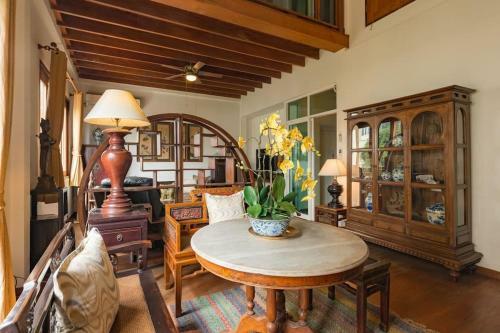 Boasting air-conditioned accommodation with a balcony Artisan's Antique House - Silom is set in Bangkok. 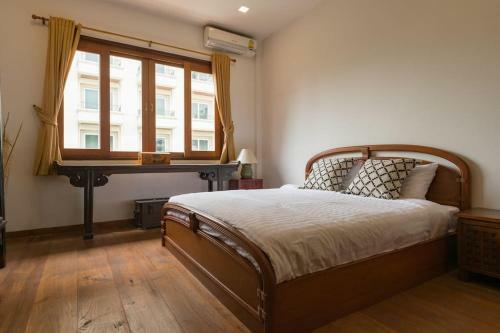 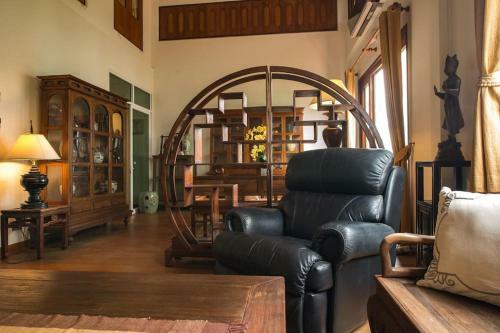 Free WiFi is available in this holiday home located a 14-minute walk from Patpong and 1.4 km from Snake Farm-Queen Saovabha Memorial Institute. 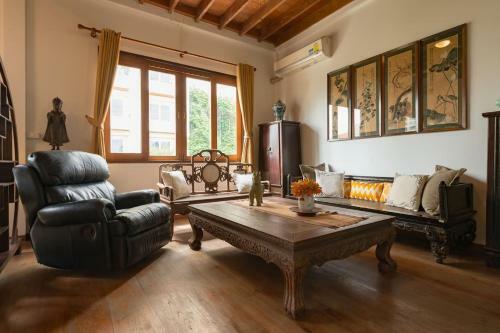 This holiday home is equipped with a fully equipped kitchen a dining area and a flat-screen TV. 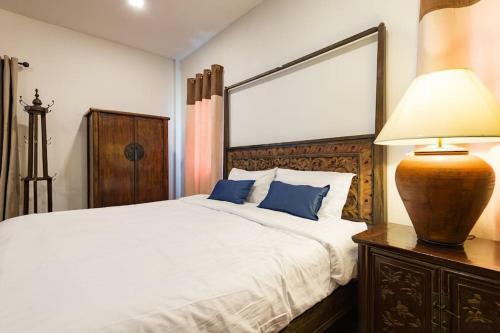 Sampeng Market is 2.1 km from the holiday home while MBK Shopping Mall is 2.2 km from the property. 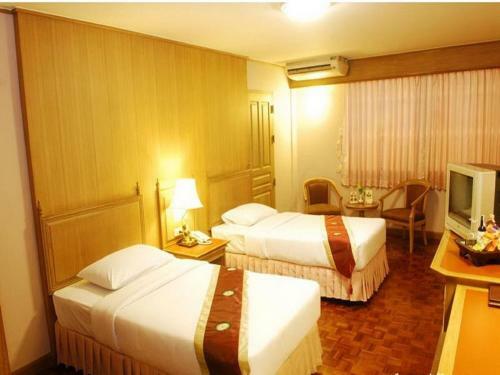 Don Mueang International Airport is 23 km away.